Foz do Arelho is a village and parish in the municipality of Caldas da Rainha, Leiria. It has 1399 inhabitants although its vocation as a holiday destination increases and much this number during the summer months. 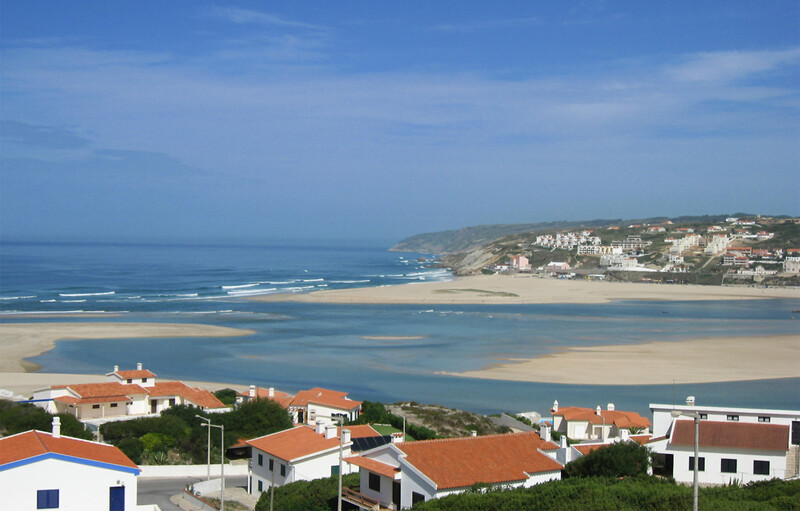 It is known for its Atlantic beaches, but also for the Óbidos Lagoon. Praia da Foz do Arelho, next to Lagoa de Óbidos is renowned for its therapeutic qualities and offers us an extensive beach, frequented by surfers, and many families who enjoy the proximity to the lagoon for the children's enjoyment. The lagoon is also rich in bivalves: cockles and clams, which helps to supply local restaurants where you can also enjoy the landscape and the fresh fish from our coast (try the famous lagoon stew).